Catherine’s Dance Studio has had the great pleasure of working with a local business, owned by a remarkable family that is crazy talented and truly generous. 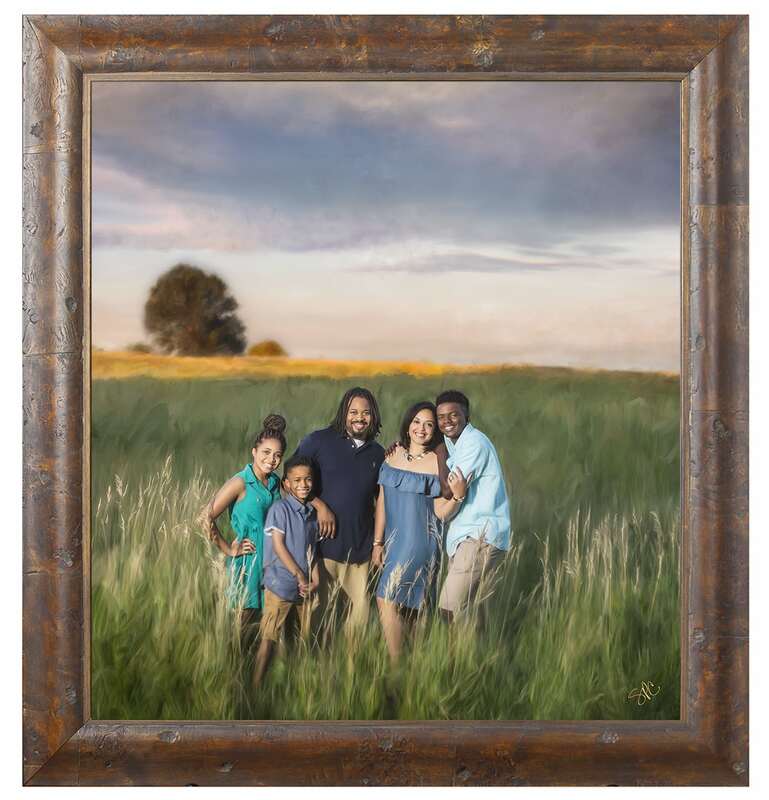 SPC Portrait Art, located in Overland Park is owned by Jonathan Braswell and Kaela Domenico. Their unmatched artistic and photographic talent is unique and special. 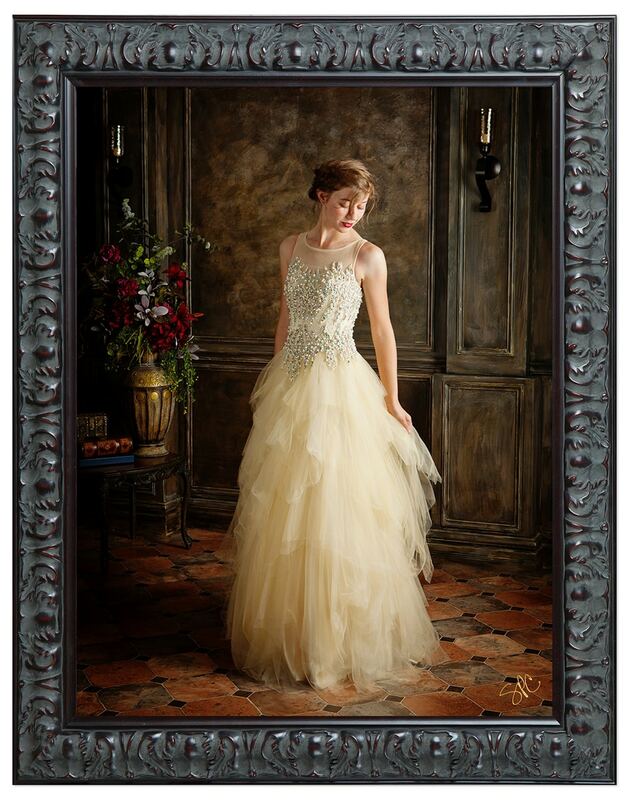 They have provided the dance studio with many breathtaking portraits, seasonal dance portraits of all the dancers and personal photography for Ms. Judy and Ms. Catherine’s family. They have even created a special light painting for the new studio space (to learn more about that, keep reading). But, there’s something else, besides beautiful photography that makes SPC Portrait Art even more special. They love to give back. When Jonathan and Kaela combined their talents and opened the doors of SPC, they had an important goal in mind. Of course, they wanted to bring people beautiful portraits, use their creativity and make a living for themselves and their children, but they also wanted to focus on charitable giving. Each year, they hold themselves accountable to donating $250,000 in goods and services to Kansas City's charity organizations. The desire to help others through their talent and creations is truly what drives their business. SPC seeks out all types of organizations that help the local community from big, well-known groups to smaller, more obscure organizations in need. What makes SPC stand out from the pack is their highly skilled use of light in all their photography and art. They take the time to talk with you at length discussing your needs and wishes as well as where and how you will be using your photographic art. Portrait sessions are then scheduled to take advantage of the evening light and then supplemented by studio lighting that takes an "okay" image and turns it into a stunning piece of art. Kaela and Jonathan have long since learned the benefit of specializing. 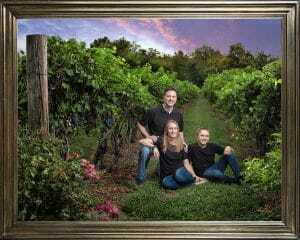 They primarily create Family portrait art and senior portraits round out the rest of their sessions throughout the year. Their beautiful mixed media pieces begin with as a photographic blueprint and through the addition of digital, acrylic and oil painting, the pieces become jaw-dropping works of art. Right now SPC Portrait Art is running a special fundraiser through the end of October, 2107. For a $99 donation to Paws for Freedom, and organization that trains service dogs for people who use wheelchairs, they will provide a complimentary $400 portrait certificate good for a Family Portrait in the Vineyard on either October 6th of 20th. For more information, please visit their blog. 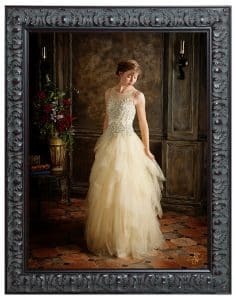 If you are looking for quality photography from a company and family with heart, Catherine’s Dance Studio highly recommends SPC Portrait Art. Contact them online or email info@spcportraitart.com to set up a consultation.